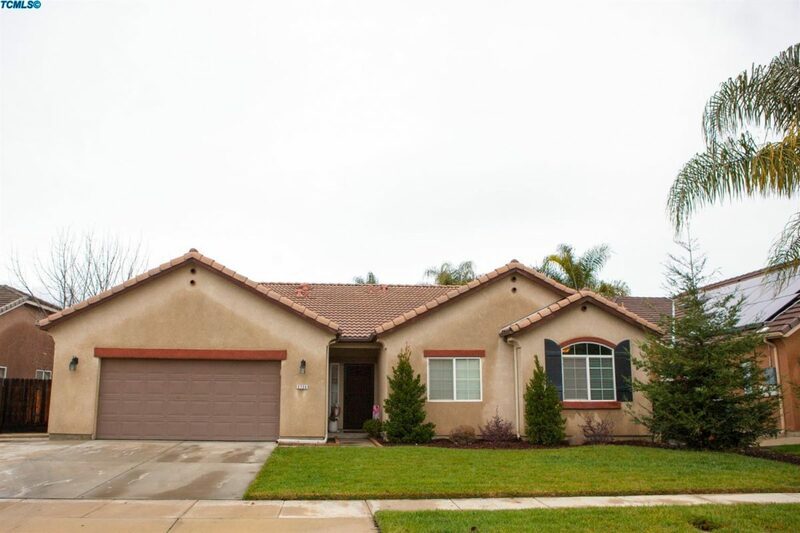 2736 E. La Vida is a new listing in Visalia featuring 3 bedrooms and 2 baths with 2,024 square feet. Large open kitchen, dining and living room with fireplace. For more information or to schedule a private showing, please contact Clay Smith. You can see all the pictures and property information by clicking here.